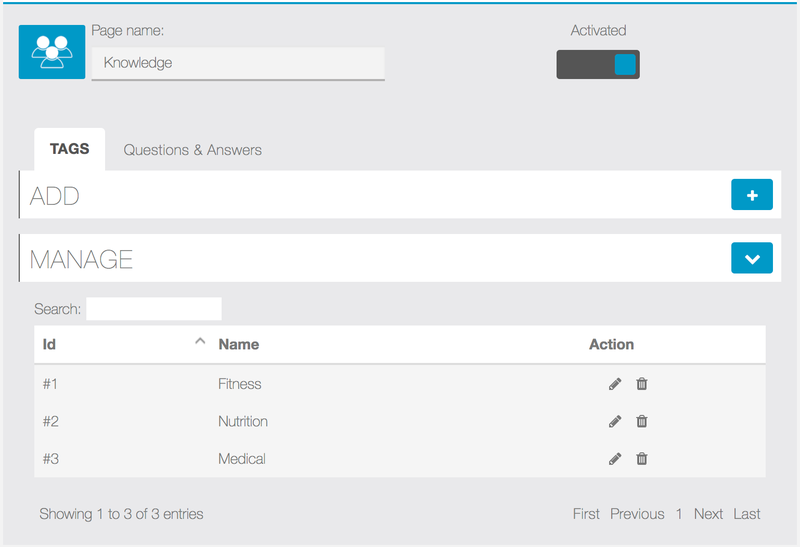 The Knowledge Base AppQuick CMS module will allow you to launch create a knowledge center/forum where your users will be able to share information, best practices, etc. 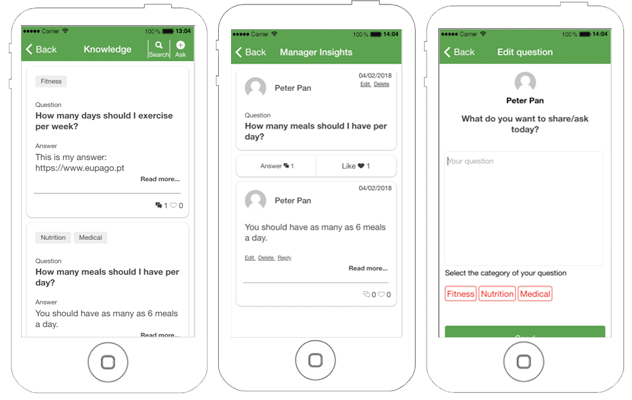 This module was based on the Quora App. 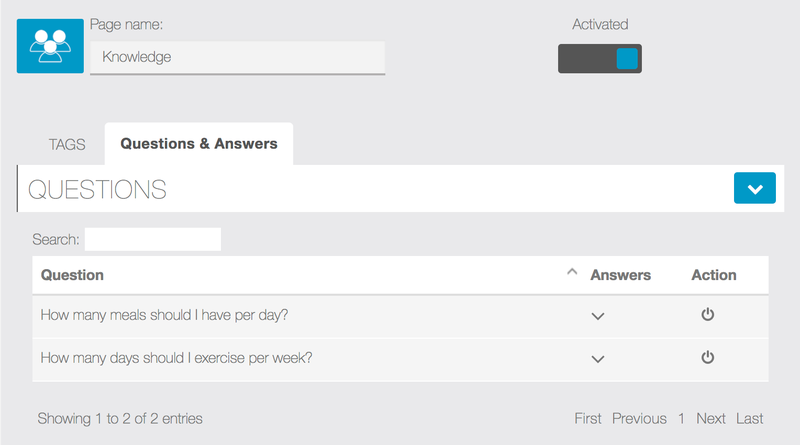 It allows users to post questions and to classify them using tags. Any other user can post replies to questions presented to the community. 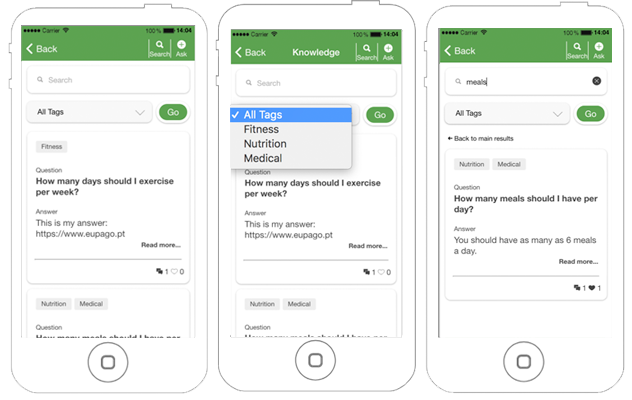 The first step is to decide which tags you want to allow your users to select from (figure 2.A.1). a user can select up to 3 tags. interface by pressing on the Action button. Below you can find the user frontend interface screens.